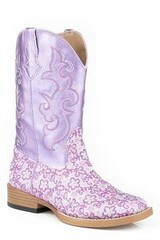 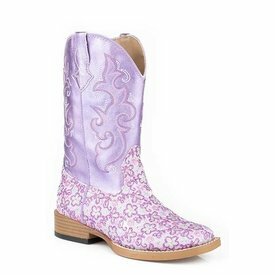 Purple Floral Glitter with Metallic Upper Western Boot. 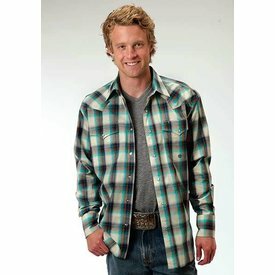 Sage Plaid Long Sleeve Snap Front Shirt. 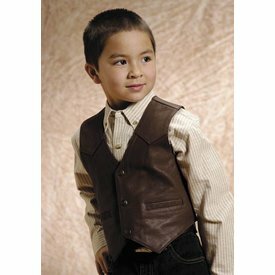 Brown Lamb Touch Nappa Leather Vest. 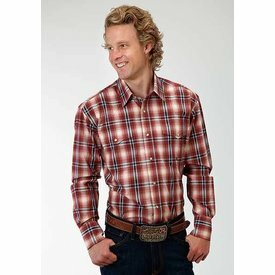 Wine Plaid Long Sleeve Snap Front Shirt. 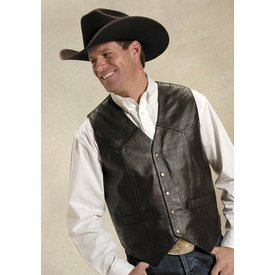 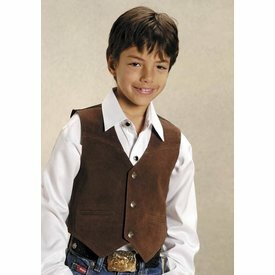 Brown Goat Nappa Classic Vest. 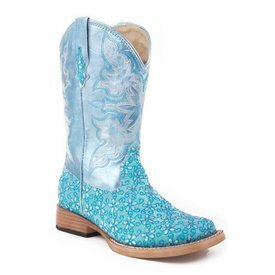 Turquoise Floral Glitter Faux Leather Boot with Metallic Blue Upper. 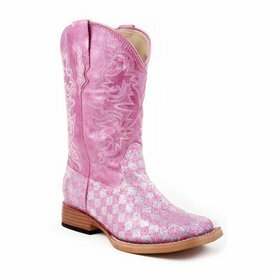 Pink Glitter Check Print Wide Square Toe Western Boot. 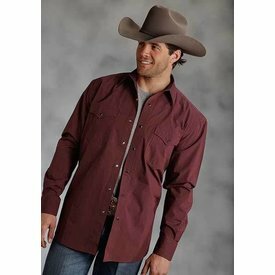 Red Flat Weave Long Sleeve Snap Front Shirt. 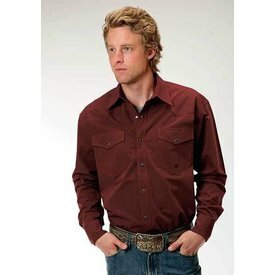 Brick & Mortar Burgundy Long Sleeve Snap Front Shirt. 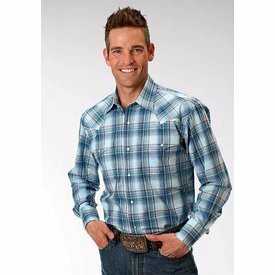 Blue Sundown Plaid Long Sleeve Snap Front Shirt.